At Joe Junk, protecting the environment is one of our central core values. 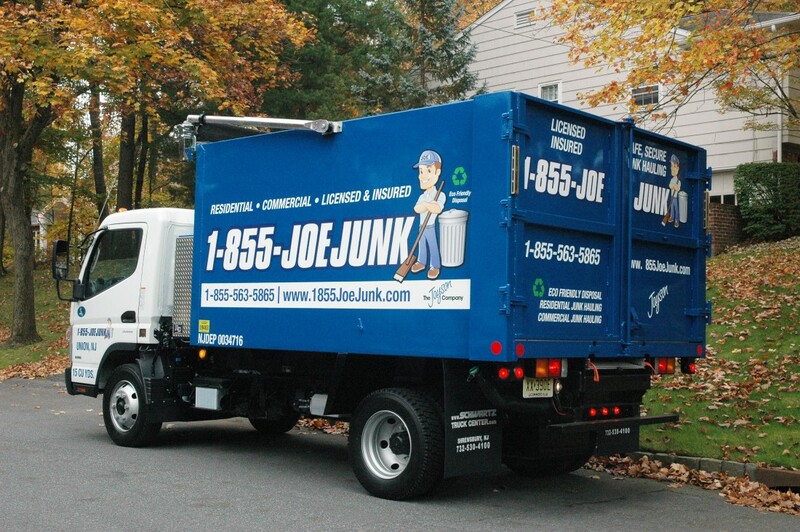 We are proud to be one of New Jersey's environmentally conscious junk removal service. We care about the environment in New Jersey because it is our home. We actively work to minimize the amount of waste that end up in landfills. We're passionate about our customers, our environment, and our business. We strive to support our local communities in Central & Northern New Jersey and have taken all sorts of clutter from homes and businesses with no hassle or delays. Our staff is trained to see possibility where others see junk, revealing recyclable materials inside of electronics and appliances in addition to glass, paper, and metals. What Gets Recycled and How Does it Work? We cherish our responsibility as an ethical and responsible waste disposal company. 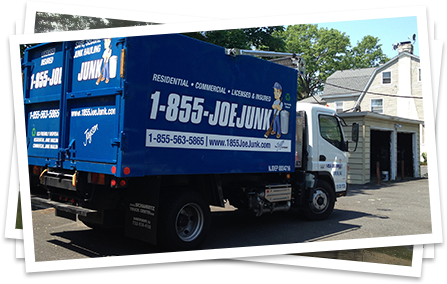 We have worked hard to establish a reputation within our community as one of Central and Northern New Jersey’s leading and most environmentally friendly junk removal companies. When we recycle your items, they are converted into usable materials that help to reduce our environmental footprint, by providing resources for new products. By decreasing the number of new resources that are being harvested, we are creating a cleaner and more efficient planet. Where Does the Rest of My Junk Go? In most cases, we can recycle or donate a huge chunk of the junk we pick up from your home or business, but you might be wondering what we do with all that other stuff. Once our team has sifted through the junk, we take everything that can't be recycled or donated and we dispose of it according to New Jersey's Department of Environmental Protection's requirements. Joe Junk cares so much about ensuring safe disposal that we maintain our license with the NJDEP (No. 0034716) while keeping our prices low and fair. You don't have to sacrifice the environment to save a little money; we let you keep extra green in your pocket while protecting the planet.